We are Authorised Dealers for Greaves Cotton Ltd. in Thane and Raigad District. 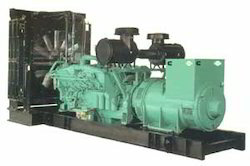 We deal in generators, acoustic enclosures, & engines spare parts along with customized acoustic solutions, turnkey jobs. 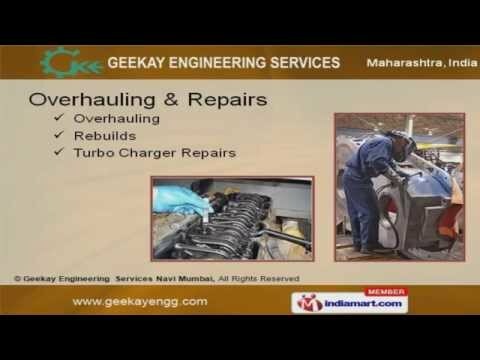 We, Geekay Engineering Services established in year 1986 are one of the leading supplier, distributor, trader of generators, water cooled engine, acoustic enclosure, gensets & engines spare parts, etc. We are Composite Authorised Dealers for Greaves Cotton Ltd. in Thane and Raigad District. 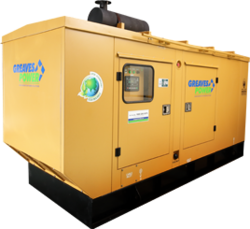 We also specialize in undertaking turnkey projects for Supply & Installation of generator sets with capacities up to 3000 KVA. 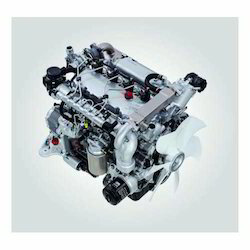 Our portfolio of services include Annual Maintenance Contracts, Operation & Maintenance Contracts, Fuel Pump and Injector, Calibration Services and Complete Overhauling of Diesel Engines of various makes like Cummins, Caterpillar, Kirloskar, Mercedes etc,. Whatever the sphere of operation, we are committed to provide power solutions and services with a sense of responsibility towards the environment, needs of society and changing requirement of the customers. 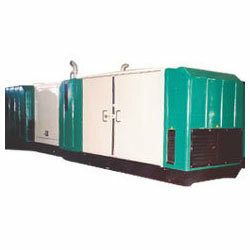 Our generators are sourced from the most trusted manufacturers in the country. To maintain efficiency and minimum response time we prefer to render our Annual Maintenance Contract services within a radius of 150 kms around Navi Mumbai. The passion for quality has consistently fuelled the growth of Geekay Engineering Services as a leading service house for industrial diesel engines. Our experienced service team ensures stringent quality controls at each step in the job, be it on-site installation or in-house repairs of DG Sets by adhering to the respective manufacturer’s recommendations.